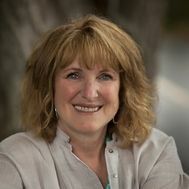 Broker Owner Diane Nodell Real Estate Inc. Originally from New York, Diane has resided and worked in many locations nationwide. She received a BFA from the Boston Conservatory of Music and MA from UCLA. After numerous years of teaching dance and related arts at a variety of colleges and universities an injury took her into new walks of life including negotiating contracts for Actor's Equity Association, developing programs and fund raising for not-for-profit arts institutions as well as directing productions for the 1984 Olympic Arts Festival and numerous other theatrical endeavors. 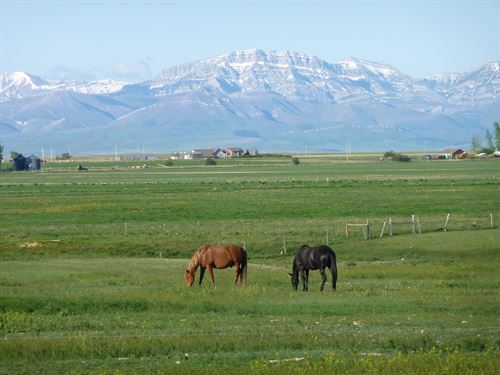 Living in Jackson Hole WY and at her family ranch on the Rocky Mountain Front Range in Montana, has provided Diane with the opportunity to explore with her Husband and continuously nourish her love for their horses and dogs, the wilderness and of the animals who inhabit these very special locales.